Some Good News from Apple’s First Quarter- iPad Shipments are Up! With its changes to the lineup and to iOS over the last two years, Apple has been able to stop the bleeding and reverse the fast downward sales trend that the iPad had been stuck on previously. However, the end result has been stabilizing iPad sales rather than growing them in a significant way. The way Apple did this was by introducing a less expensive, but still capable, standard iPad and making the iPad Pros more compelling as high-end devices. While sales of the less-expensive iPad propped up unit sales numbers, they also caused the average sale price of the iPad category to fall. Add to this the news from Apple’s earnings report that their Wearables category has now passed up the iPad in overall revenue, and it is easy to get the impression that Apple’s tablet has seen its best days. That isn’t a pure apples to apples comparison, as most of the devices in that category are well below the price of all but the lowest-end iPad, giving this product category more general appeal and market reach. Still, it is clear that Wearables is one of the next big things for Apple, and that the iPad’s day in that sunshine is several years in the past. Apple no longer breaks out unit sales numbers for devices, so it is more difficult to tell where things stand after their earnings report. However, there are plenty of other analysts who are more than happy to pick up the slack and give us some insight. According to Strategy Analytics (get the details of the report from CultofMac here), this quarter’s numbers also contain some reason for optimism. Their numbers show iPad shipments growing by over 10% in the holiday quarter. These were the strongest numbers for the iPad since 2015, which was also the same year Apple started selling larger screen iPhones. This is also a bounce back from a reduction in sales and shipments of iPads in the previous quarter, which Strategy Analytics suggests this was due to people waiting for the new iPad Pros to be released. There is a key detail in their report that seems to confirm this belief. Not only did shipments of iPads trend upward in the first quarter, but so did the average selling price, from $445 last year to $463 this year. 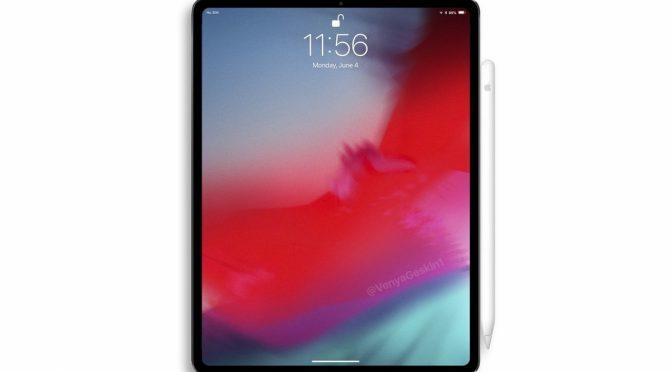 That would indicate that the new iPad Pros are selling better than the previous models. If nothing else, a growth in shipments and higher ASP show that Apple’s new iPad Pro hardware was both anticipated and well-received. The rumors of what is coming this year make me optimistic that Apple can continue this trend. I have gotten more questions and opinions about the iPad Mini since taking this job than any other iPad in Apple’s lineup. That used to surprise me, but I have just accepted the fact that there continues to be a loyal, and even passionate, following for this form factor. If Apple does release a new iPad Mini that comes in at the lowest price point in the lineup in March, it is going to sell well. Like the iPhone SE, it will probably level off after a year, but there are people who have been waiting for a worthy upgrade to the Mini who will gladly put their money down. If it comes with Pencil support, so much the better. Then it becomes a more attainable iPad option for schools, as well. The other rumor that interests is what is supposedly coming in iOS 13. We should be getting some new productivity enhancements for the iPad that were originally slated for last year. These include a new Home Screen that is more versatile and makes better use of the large screen, tabbed apps that can run multiple instances and more File Management improvements. Think about it. What has been the biggest knock on the new iPad Pros? Great hardware with too many OS limitations to completely replace a desktop operating system. While I would personally add a “for some people” tag line to the end of that statement, there are still real limitations because of iOS. For instance, we can use all kinds of USB-C hubs and adapters, but we can’t do much with a thumbdrive, SD Card or Hard Drive that is connected to them. 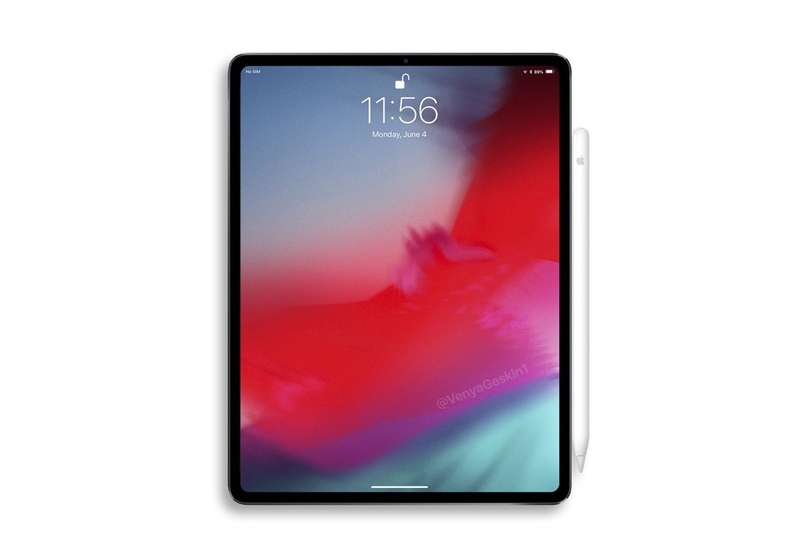 I have a feeling that the “File Management” upgrade that is coming in iOS 13 will open the door to connecting additional storage devices and moving files, just as you would be able to on a “real computer.” These iPad-related iOS 13 rumors are aimed squarely at the biggest complaints about the iPad Pro and what is holding back that hardware from its true potential. If Apple can unlock and unleash more of that horsepower, then it could lead to further growth in sales. For now, the iPad has just had a really nice bounce back quarter. That’s good, but over the last two years, a good quarter is usually followed by a down one, and things average out to the iPad just holding steady. That is certainly better than the death spiral iPad sales were in before, but it would be nice to see Apple fill in the remaining holes and give the iPad lineup a real chance to grow again. Hopefully, Apple can use what’s coming in 2019 to finally generate some consistent forward momentum.